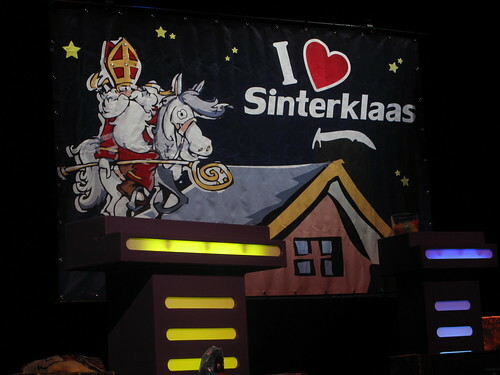 To my dearest Dutch friends, best wishes for Sinterklaas. I hope you have terrific feestjes . Enjoy the kruidnoten, peppernoten and snopjes.